Setting off from her native city of Berkeley, CA, and ending on the opposite coast in Boston, MA two months later, the young North Californian musician and her 1720 Testore “Camilla” cello will travel almost 10,000 miles across the US to play 30 unique concerts in 30 major cities on her first major US tour. Join us on October 1st in Berkeley, CA for the first concert of her tour. Works by Bach, Cassadó, Ligeti, and Kodály. 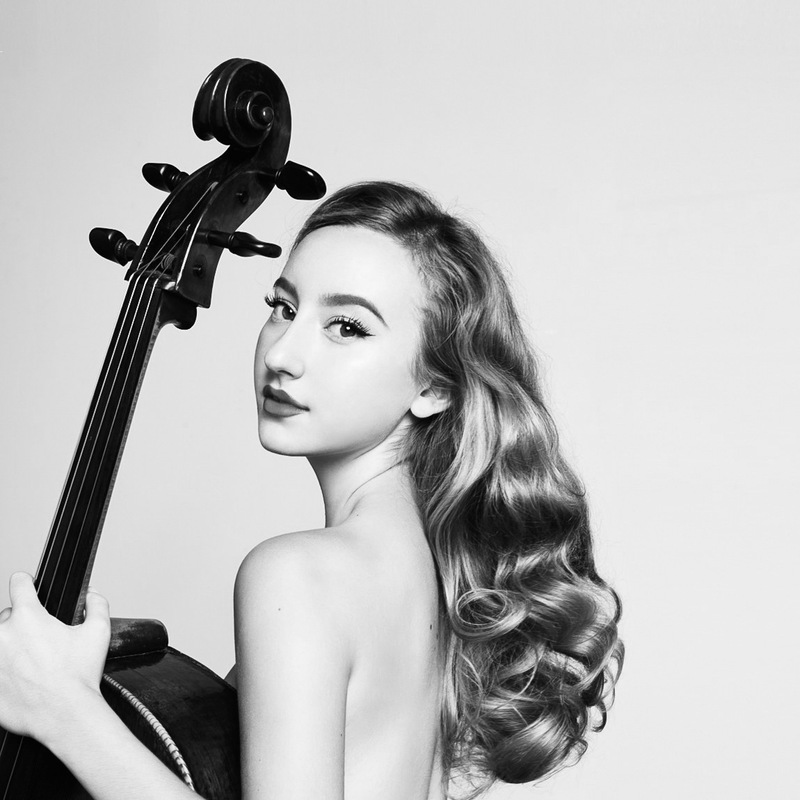 Tessa Seymour made her televised Carnegie Hall debut in 2006, and has since performed in Europe, Asia and the US as both a soloist and a chamber musician. Committed to a repertoire that cuts across genres and brings to life contemporary and established works alike, she has collaborated with and premiered the works of Matthias Pintscher, John Adams, David Ludwig, and Richard Danielpour. Recent appearances include concerts at Washington DC’s Kennedy Center, and the US premiere of Krzysztof Penderecki’s Suite for Solo Cello at Carnegie Hall. Tessa is the recipient of, among others, the Verbier Festival’s “Jean-Nicolas Firmenich” prize for cello, and was named Jack Kent Cooke Scholar in 2010. She is a regular performer at the Verbier Festival, Napa Valley’s Festival del Sole, and the Dresden Music Festival.